The patient areas of the surgery including disabled toilet facilities are all situated on the ground floor providing ease of access for disabled patients. 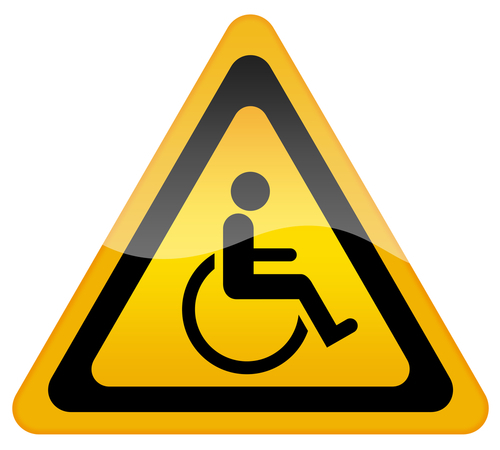 A wheelchair is available for use within the surgery premises – please ask at Patient Services if this is required. The surgery uses an audio patient call system via the TV screen. If this causes difficulties for you please inform reception who will inform you when the doctor is ready to see you. If you are experiencing difficulties using any of the surgery facilities please inform a member of reception staff. The surgery has a hearing loop for patients who are hard of hearing.